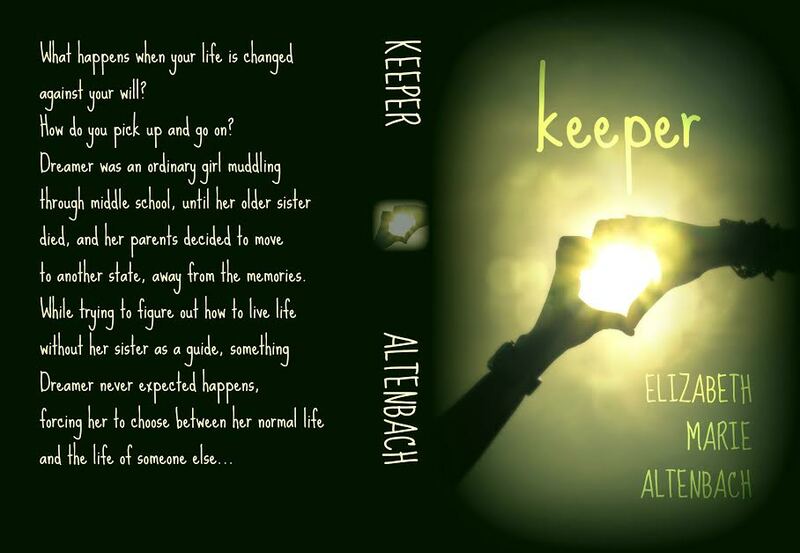 I had the privilege of beta-reading Keeper by Elizabeth Altenbach. It’s a book I probably wouldn’t have picked up off the shelf, but I’m glad I read it. It covers two very difficult topics and does so with care. You can preview and purchase Elizabeth’s book at: https://www.createspace.com/5617671 . Enjoy this guest post by Elizabeth and be sure to follow the tour and enter the giveaway at the end of the tour. Welcome to the eighth blog post of my tour! If you’re just joining us, the first post is here [https://elizabethaltenbach.wordpress.com/2015/08/17/my-first-blog-tour-yay-me/ ]. Anywho, let’s get right to it! Little Women, by Louisa May Alcott, is one of those books that simply changes your life. I was in my early teens when I first saw the movie, which is actually pretty accurate to the book. I later read an abridged version, not knowing it was abridged, and finally found and bought an unabridged (read: super-duper long, but excellent and hard to put down) version, which I’m now working my way through. It’s about four sisters – Meg, Jo, Beth, and Amy – who live in the mid-1800s. The novel chronicles their journey from childhood to womanhood – but it’s nowhere near as boring as that makes it sound. Meg is the proper, down-to-earth oldest sibling, not too high and mighty to play silly games with her sisters, but always mindful of the level of ladylike-ness involved. 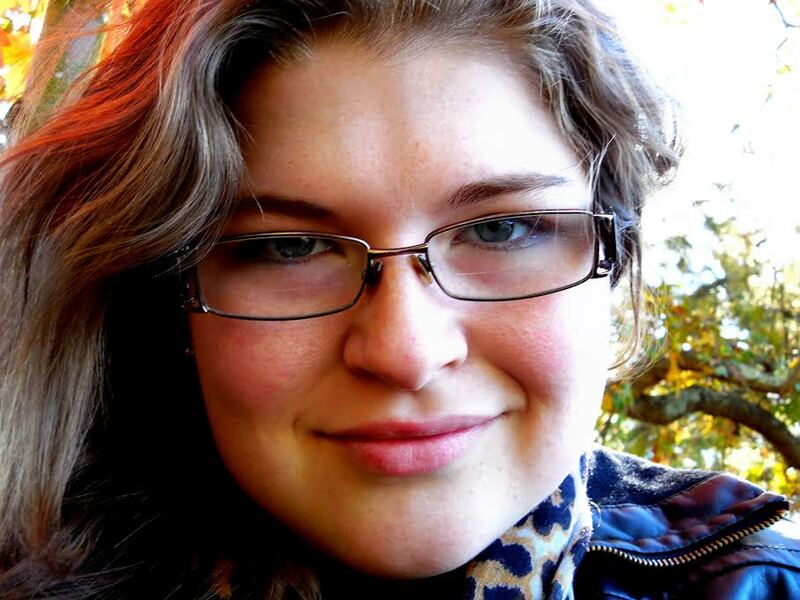 Jo is a free-spirited writer with worlds in her mind. She’s an idealist and a dreamer, like the main character in Keeper. Beth is a mousey, terribly shy girl who has a quiet fire in her heart. She is loyal and self-sacrificing to the end. [Spoiler alert!] She contracts scarlet fever after tending to a family who had come down with it; she never fully recovers, and finally dies from it. Amy is selfish and full of herself, but knows it, and tries not to be. She is obsessed with growing up rather than enjoying her childhood. But all in all, she is sweet and loves her sisters. Little Women was mentioned a few times in Keeper – it was one of Dreamer’s sister Livvy’s favorite books, handed down to her from their mother. Dreamer’s mother tells her to read it because the girls in the story go through a situation similar to hers – referring to Beth’s death, and comparing it to Dreamer’s sister’s death. When Dreamer finally does read the book, it makes a big impact on her and convinces her to love reading. I think Little Women is a book everyone should read, guys and girls. It is truly wonderful.